Babcock International Group owns and operates the main refit, maintenance and workshop area of the 330 acre naval site at Devonport, known as Devonport Royal Dockyard, where it employs thousands of people. 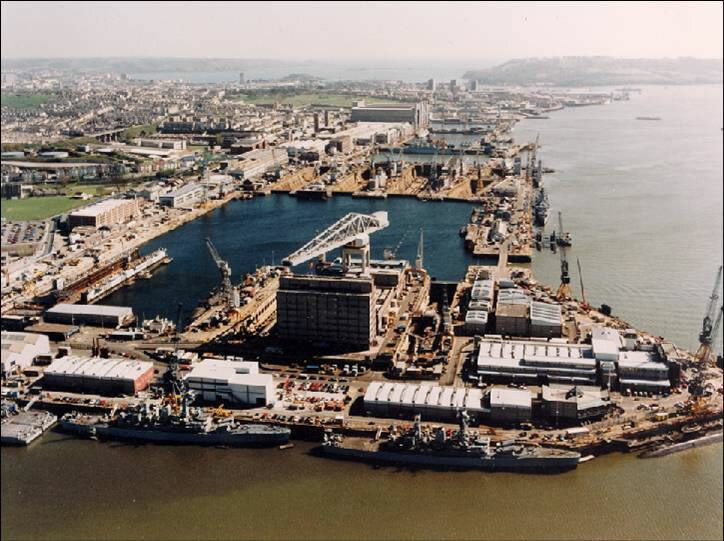 The remainder of the site at Devonport is owned by the Ministry of Defence and is known as Her Majesty’s Naval Base (HMNB) Devonport – one of the largest naval bases in Western Europe. Babcock and the Ministry of Defence work in partnership to operate and maintain this co-located site by providing through-life support for submarines, surface ships and associated systems and equipment.